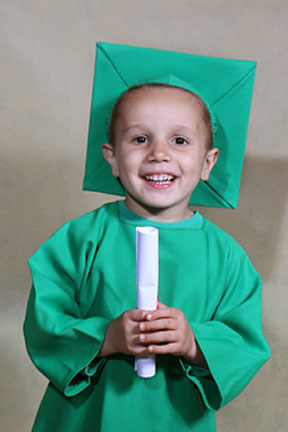 We’re very busy this week working on the preschool photos. Maternity photography sessions are best held between 32 and 35 weeks when your bump is nice and round. Please view our maternity gallery here.